My next release, the “Dim Flares EP”, to be released on the c.sides Label, just went into the vinyl press and will be on the record shelves (and hopefully on your turntables) on the 12th of October 2009. Sooooo exciting!!! Following the great international success of Glitterbug’s album “Supershelter”, everyone has been curious to hear what this unique and unmatched producer will bring us next. And truth is, there is a lot! 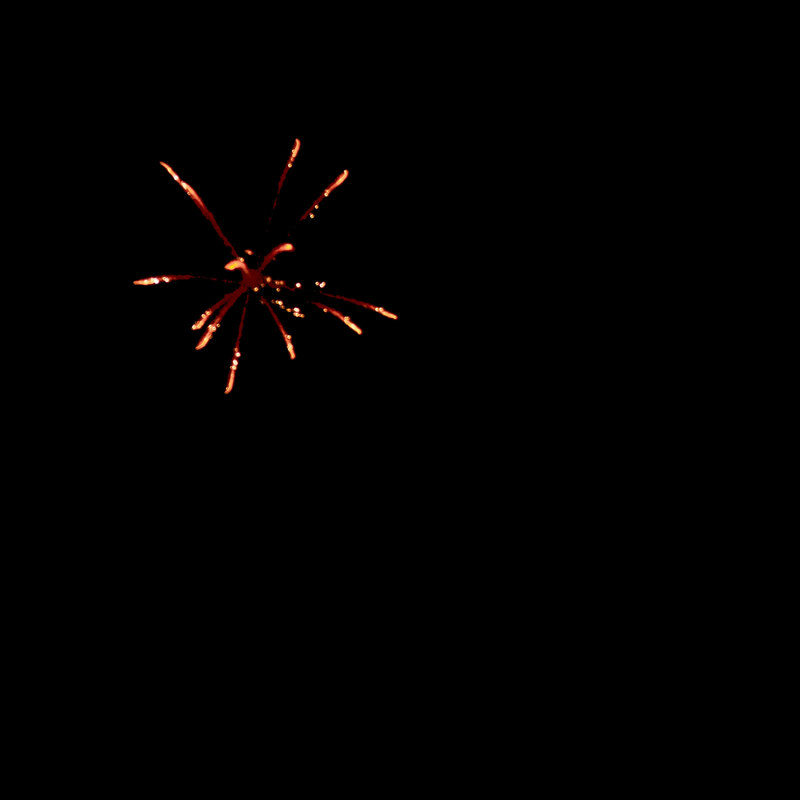 Glitterbug has been working on piles of new enchanting materials, tracks, projects and remixes. 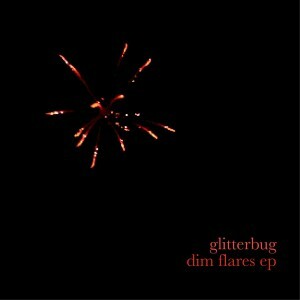 As a first release in a series that will lead to his next (double CD) album, is the “Dim Flares EP”: a dream-like, intense and deep moody EP that carries that very special Glitterbug sound to a whole new level, touching on deep emotional techno with a utopian 4/4 perspective. This beautiful EP opens with “So much More”, an epic track that releases its melancholic-euphoric mood slowly over the course of 9 minutes, turning itself into a beautiful, hopeful, hand-raising screamer that floods the dance floor with overwhelming warmth and heartfelt love. Side A ends with “Deadpan”, an intense dark ambient miniature that lets us peak at Glitterbug’s world of score-like ambient compositions. The B-Side begins with “Daubed Beams”, a Deephouse track all Glitterbug. “Daubed Beams” feels like what mid 90’s Detroit techno released on Warp would have sounded like: unbelievably deep, pensive, warm, divine and pumping. c.sides’ latest emotive EP culminates with “Be Content”, a warm track with a deep drive of warped pads, a dark bass-line, airy percussion and unforgettable arpeggios. This exhilarating dance track is layered with bottomless emotions, the kind you want to close your eyes to, hug the person dancing next to you and wish it would never ever end. This entry was posted on Sunday, August 2nd, 2009 at 7:34 pm and is filed under Releases. You can follow any responses to this entry through the RSS 2.0 feed. Responses are currently closed, but you can trackback from your own site.